An award-winning social entrepreneur, Samuel Kasumu is currently Managing Director of Inclusive Boards, an agency that supports organisations seeking to improve diversity at board level. 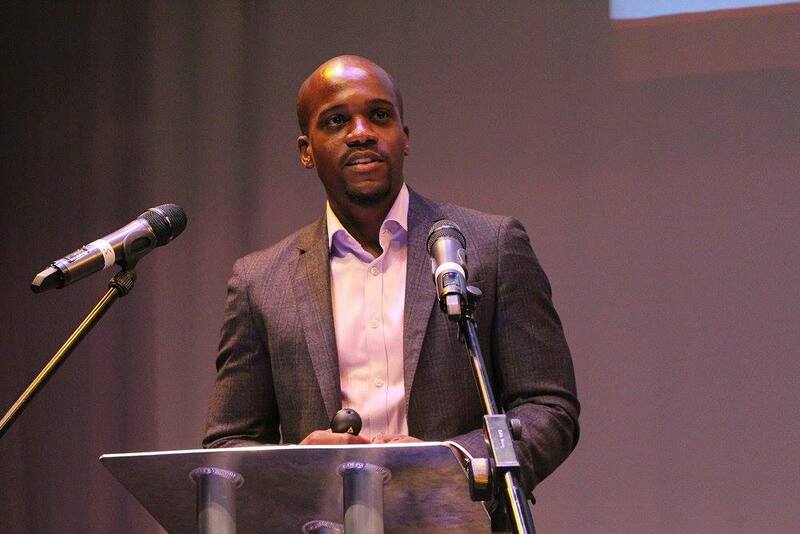 He is the youngest member of the Prime Minister’s Race Disparity Advisory Group, and the Chair of the African-Caribbean Alumni Network (A-CAN). Other board membership includes currently being a trustee of the Ovo Energy Foundation and of Elevation Networks, a charity focused on helping to tackle gender and race inequality within the workplace, which he founded at the age of 19.